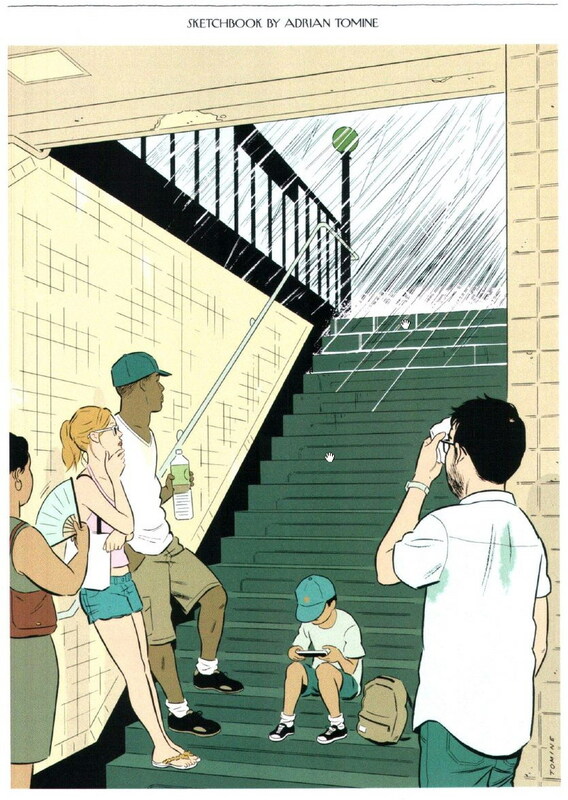 It would seem that Adrian Tomine has found the perfect outlet for his artwork, which is neither a cartoon strictu sensu, or a mere illustration. In fact, Tomine has mastered the art of telling his stories of angst and alienation in a single image. I can’t wait for these pages to be collected in a thick, handsome volume. 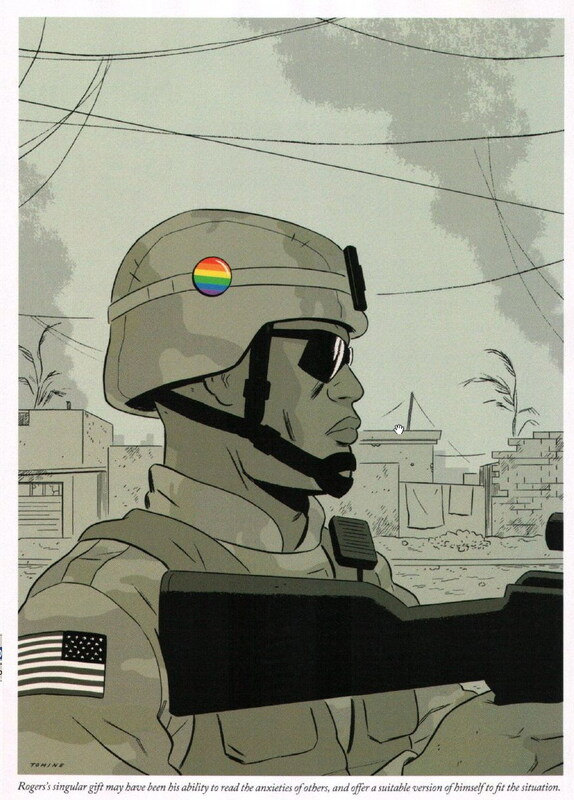 This entry was posted in Illustration and tagged Adrian Tomine. Bookmark the permalink.